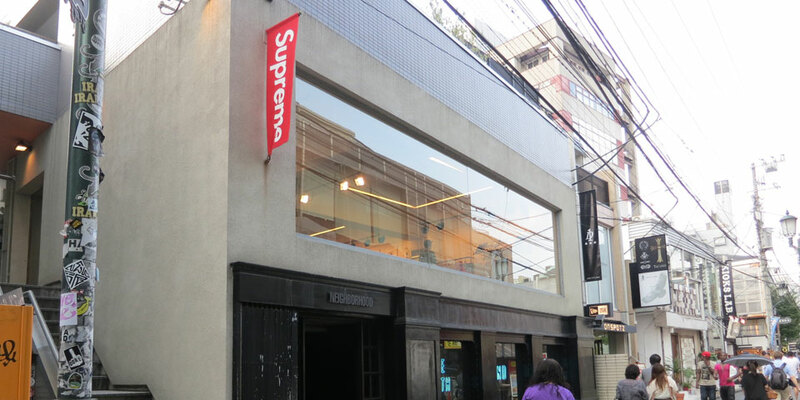 One of the five supreme stores is located in omotensando in harajuku, Tokyo, and this store is a smaller one in Tokyo comparing with the other one in shibuya. If you have viewed my last article about goro's which is also in omotensando, this supreme is exactly close to the goro's. You just have to turn left into the a narrow street as you see goro's and a smart red logo saying, "supreme" will show up. 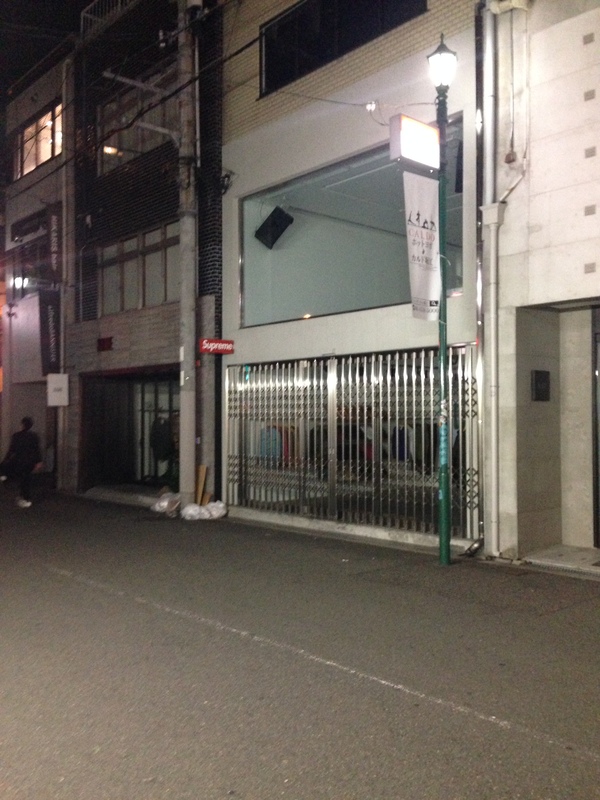 It is one the second floor based on the black neighbourhood clothing store. I went upstairs and step in the store and a strong feeling of skateboarding culture impressed me a lot. There was a big screen always playing skateboarding videos and a huge arc light was in the right corner of the shop. The staffs is normally friendly to you, while staffs in shibuya got a worse attitude to travelers. 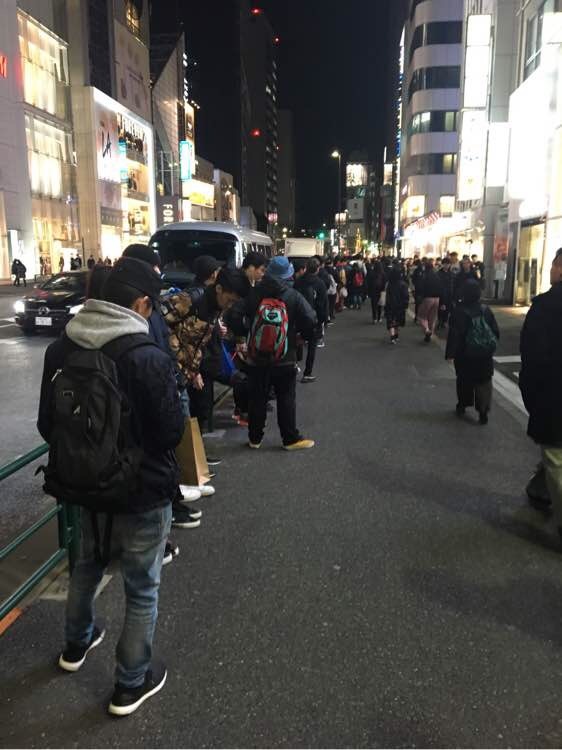 Supreme items normally drop at 11 am local time every Saturday in Japan, so if you are interested in supreme and you are coincidentally in Japan, try your luck to queue for the drop one might before Saturday which is Friday. It is gonna be a time consuming event, but it's one of the typical properties fashion event in Japan. There would be staffs adjust the teams into different sections at the Friday night, and some people lucky who get a small number(there would be draw before the line up) can get in the store preferentially. You can get some hyped items if you are least than 200, but it depends on what supreme are releasing that week, some most hyped items gone pretty fast as it dropped. Believe me, queuing can almost represent Japanese people attitude to life such that order is the most important rule to follow. However, if you go there not in the period of season, there are actually no many good stuffs selling in store, for me, I just got a pack of 3 Hanes supreme tee for about 6000 yen, which is not a big deal but still decent. You can pay by credit card or cash, don't worry about what type of payment supreme can't do, they accept any payment. I didn't go visit supreme Osaka until the end of my trip. The location was near shinsaibashi and it is called ---. Before the day I literally get in the store, I took a walk causally in the area near my hotel called shinsaibashi hotel. I strongly recommend that if you want to go on a trip in Osaka, and you don't want to spend to much time on looking for accommodation nor choosing Airbnb, try shinsaibashi hotel. The service there was excellent with a good condition of rooms. Plenty of services and information that are useful for tourists can be found in this hotel. They even provide a budget breakfast, free bike hiring and free Ramen at 10 pm. The breakfast is 1500yen per person, and it was pretty good, I did the breakfast there every morning when I lived Osaka. So when I hang out and noticed that the whole area of shinsaibashi is another fashionable district with many fashion store such as dc skateboarding, champions, stussy selling stuffs. 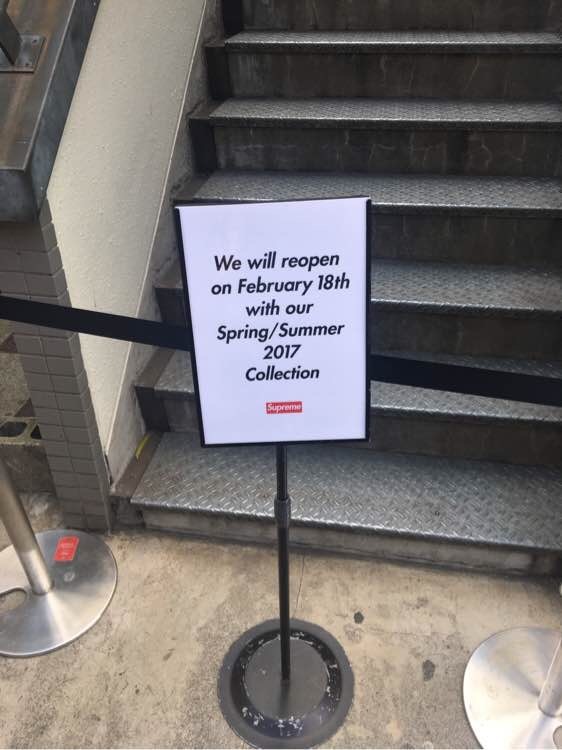 Thoes stores including supreme regularly open at 11am and close early at 7 or 8 pm. So if you want to go buy some fashionable street wear after dinner, you'd better finish you dinner early and you got sufficient time of shopping. 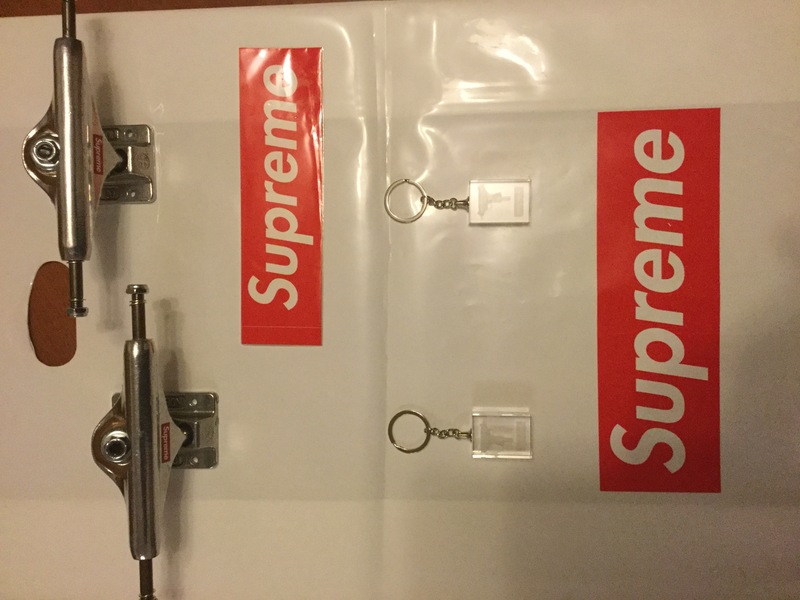 The staffs are more friendly and I had a very good conversation with the keeper there, I buy myself a pay of trucks and a uzi key chain in supreme Osaka. Overall, it was a great experience during my trip to Osaka after leaving Tokyo. 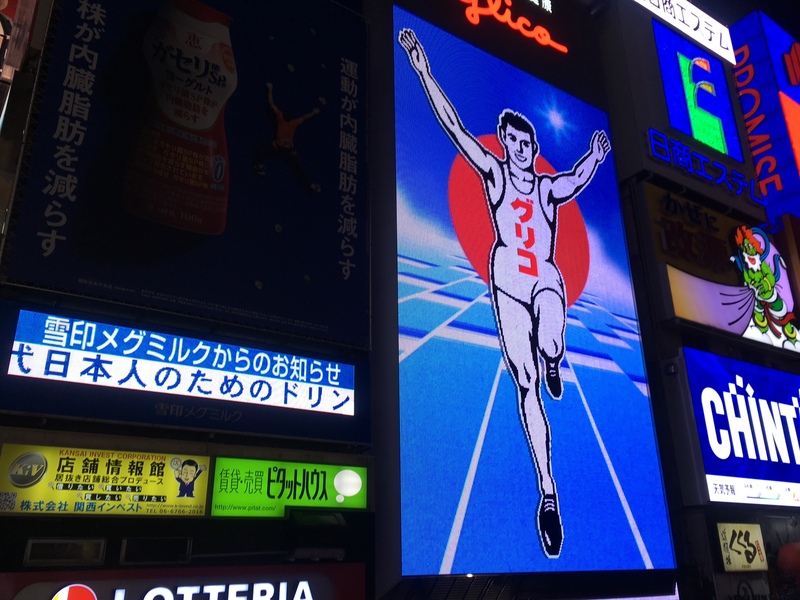 Dōtonbori is also a good place to discover, including tons of good restaurants and shopping centre in the heart of Osaka. 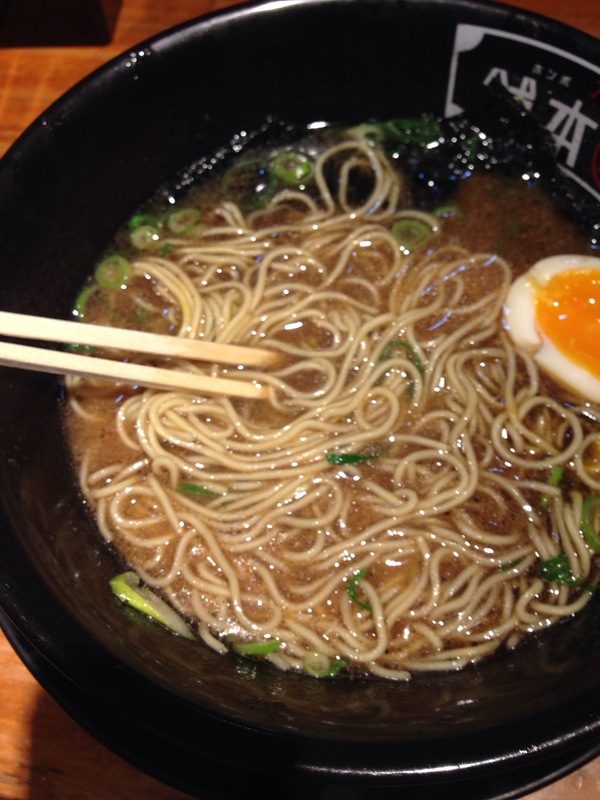 I have Ramen in a noodles shop called Kappa, which is incredibly decent. I love the noddles there, and they will give special offer of free extra noodles as you come in the restaurant at around 8 pm. Price of the noodles are reasonable cheep for about 900-1000 yen per person, and it worths every single yen! So sweetie! And location of the restaurant is just on the opposite side of the shinsaibashi hotel, easy to find. It was closed as I went there at 10 pm, but there were still a lot young people skateboarding underneath the bridge near the crossing adjacent to Supreme. It was funny. The Supreme Court of Japan, the highest court of Japan, organizes tours for the general public.